I made my sourdough starter using the directions from the Slice blog at Serious Eats. 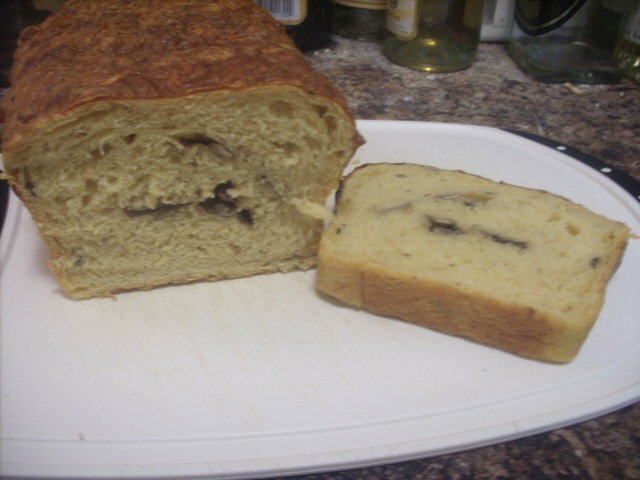 I based this recipe off of the Poolish Focaccia recipe in Peter Reinhart’s The Bread Bakers Apprentice from page 164. 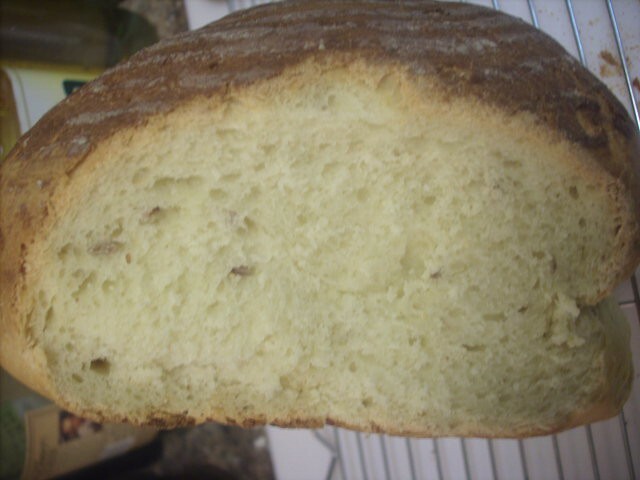 I replaced the poolish by scaling the sponge part of the Ciabatta recipe from Sourdough Home. I decided to base this bread off of a white bread recipe from Peter Reinhart’s The Bread Bakers Apprentice, from page 268. 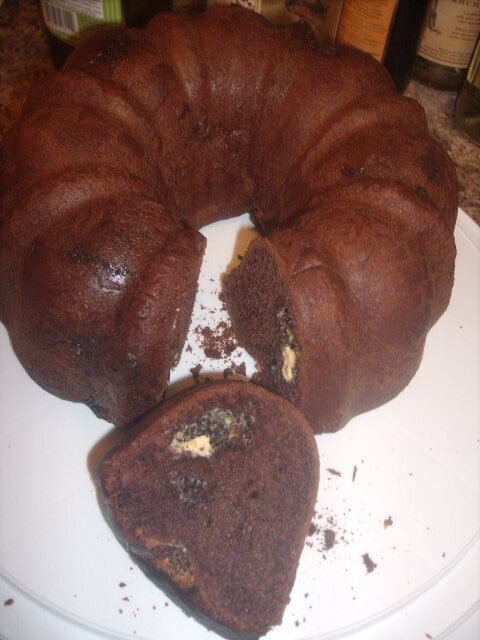 I needed a reliable recipe for soft bread while only leaving the chocolate aspect to chance. I’m using almond milk for this bread, it lasts longer than regular milk so it’s all I buy. Using the same weight of regular milk should produce the same results. To make the ganache I used one cup of heavy creamer, minus 1/4 cup that I used to make Lavender Truffles and an equal weight of chocolate chips (178g each). Brought the creamer to a simmer, added the chocolate chips and let stand for a few minutes then stirred until smooth. It made around 230g of ganache. I put what was left in the freezer, apparently it will last for 9 months. I meant to buy espresso powder, but ended up getting cappuccino drink mix instead. This is the first recipe I created, it took 4 tries until I felt that I had perfected it. I toast the wheat germ and cracked wheat first, both for about 5 minutes on medium low heat. 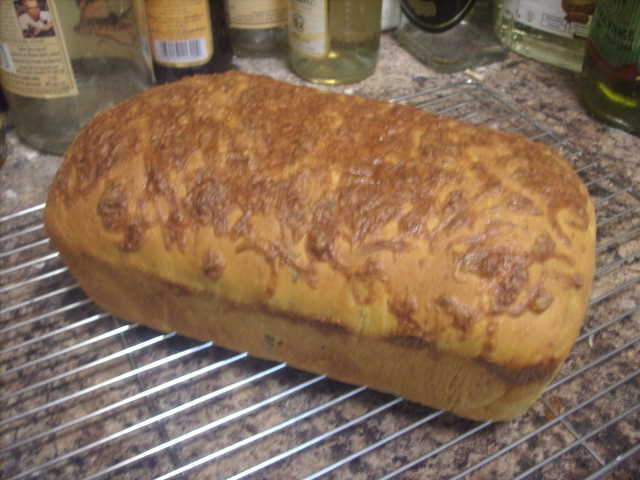 I find that using honey instead of sugar gives the bread a slightly sweeter flavour. This bread is very soft and works well as a loaf for sandwiches, or buns for hamburgers, hotdogs and sausages. In the future I plan on making a 100% whole wheat version of this recipe. 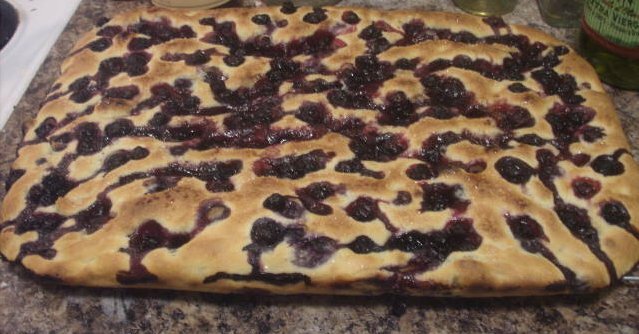 I’ve included a link to the spreadsheet that has the bakers percentage at the bottom of this post. I was originally planning on using basil instead of oregano but the grocery store was out. I’m using a poolish for this recipe, which in hindsight isn’t really necessary since the sun dried tomato will overpower any extra flavour a pre-ferment will add. This recipe should make 6 120g buns, but I lost too much dough on the spoon, my hands, and the bowl and was only able to make 5. 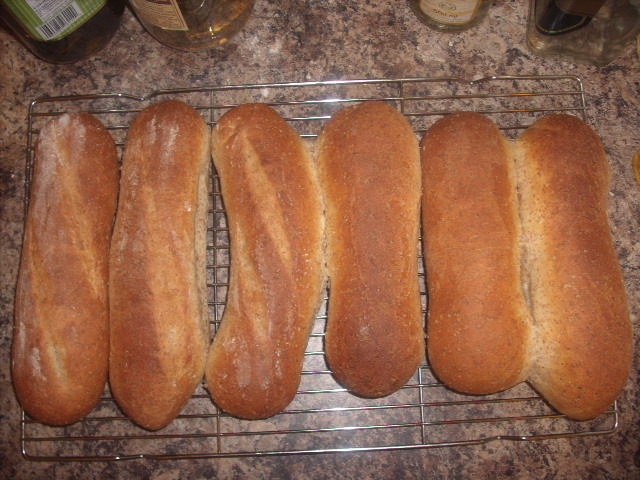 This blog is going to chronicle my bread making adventures, as I try to create and improve my own recipes. Each recipe will be using bakers percentage which will require the use of a kitchen scale if you’d like to make the bread yourself. They aren’t expensive, and when doing the dishes afterwards, you won’t have to clean up a bunch of measuring cups and spoons. I’m not the best photographer, but each recipe will include photos of the steps taken while making the bread. I find the visual aid to be very helpful and hope you will too. 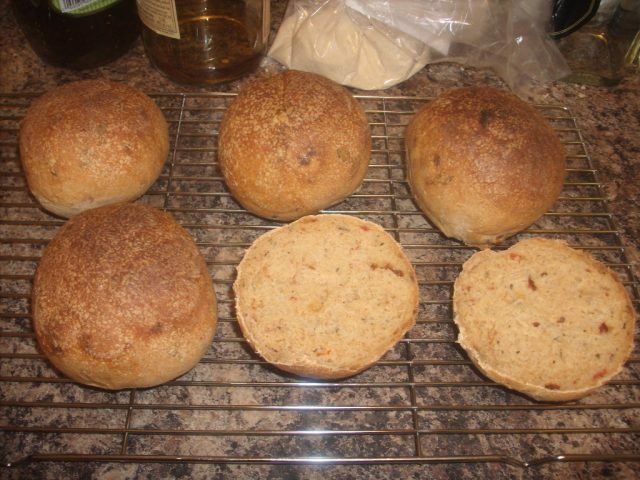 If you have suggestions on what I should try adding to a bread recipe, feel free to leave a comment here, or any future post.